It turns out that not even molesting little boys and discredited claims of being raped will get Lena Dunham fired from HBO. What does the network do instead? Endorse her some more. 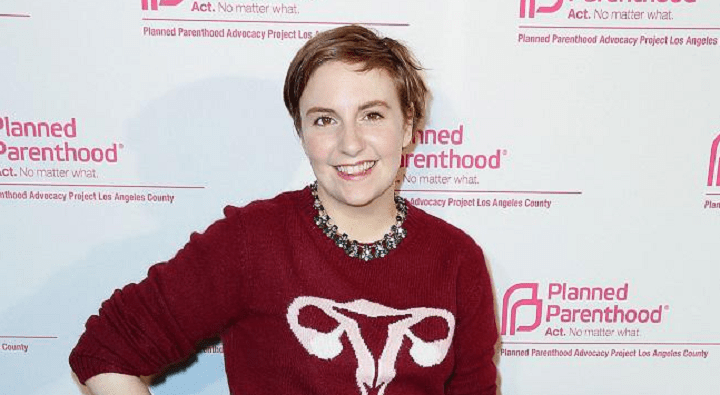 HBO just announced that they will be doing a brand new “feminist comedy” program created by Dunham. Odds are it will continue to have the same kind of sleaze the tiny 866,000-person audience of the show Girls had grown to love since its inception. Hmmm, imagine if a conservative man who worked at HBO (which I doubt there are any) made the same claims Lena Dunham made… that person probably would have been fired on the spot and branded a racist, a xenophobe or what have you. HBO basically wonders why Girls was watched by such a small percentage of the population. But hey, a lot of these networks are owned by gigantic conglomerates that can’t control everything that happens, so they don’t care whether or not people tune in. That’s why the propaganda you see in television entertainment and newscasts is getting more blatant than ever. Like the Disney-owned ABC network, the whole of TimeWarner seems to be on the verge of collapse. In other news regarding that company, not only are TV networks like CNN struggling in the ratings, their Warner Bros. motion picture studio recently suffered its biggest flop this year. Pan, the studio’s recent Peter Pan reimagining, grossed an abysmal $46 million so far at the worldwide box office, and had a miserable opening weekend. That pretty much tells you everything you need to know how hard TimeWarner is having it right now.